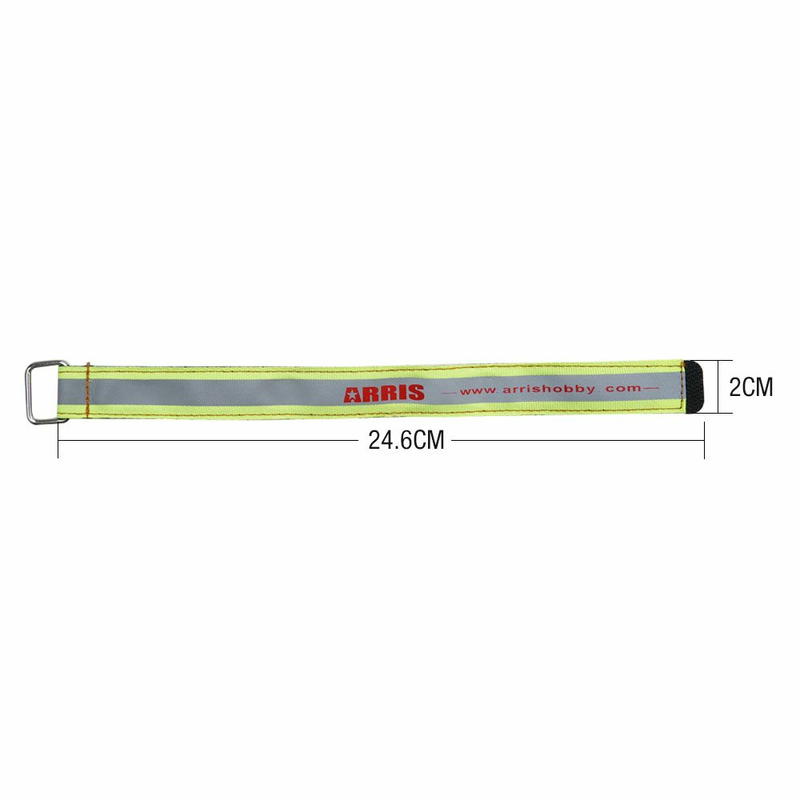 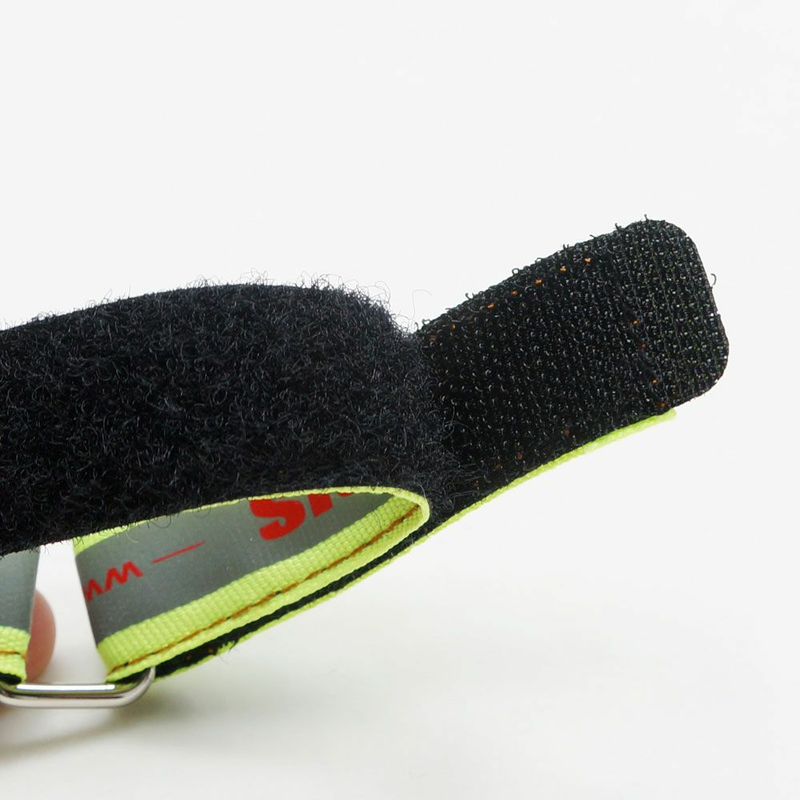 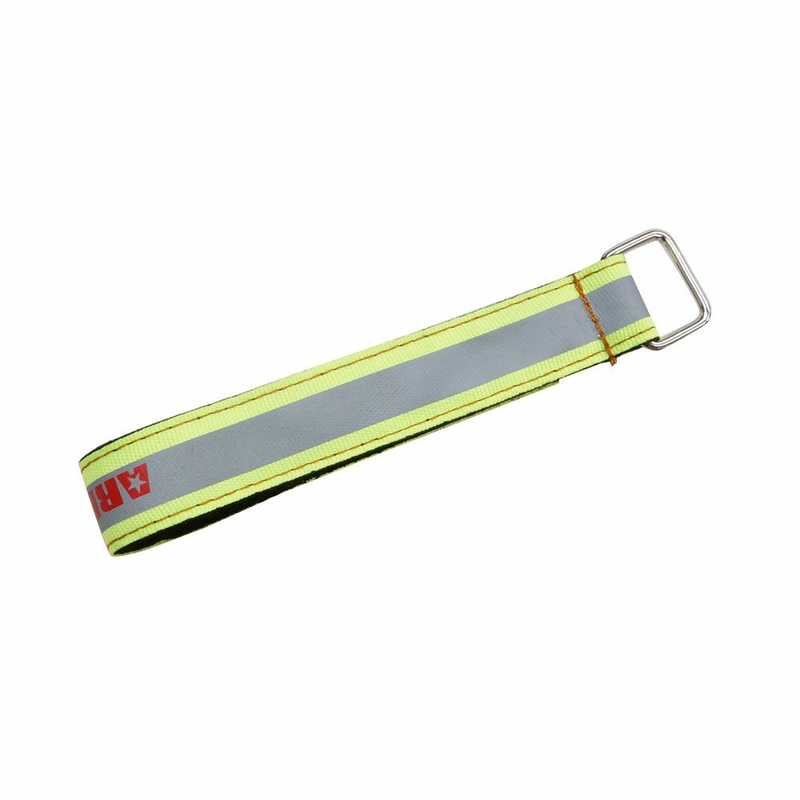 ARRIS high strength battery straps is made of Tedoron high strength wire, it is only 6.5g in weight, the thickness is only 1.6mm, but the tensile strength can reach to 90kg. 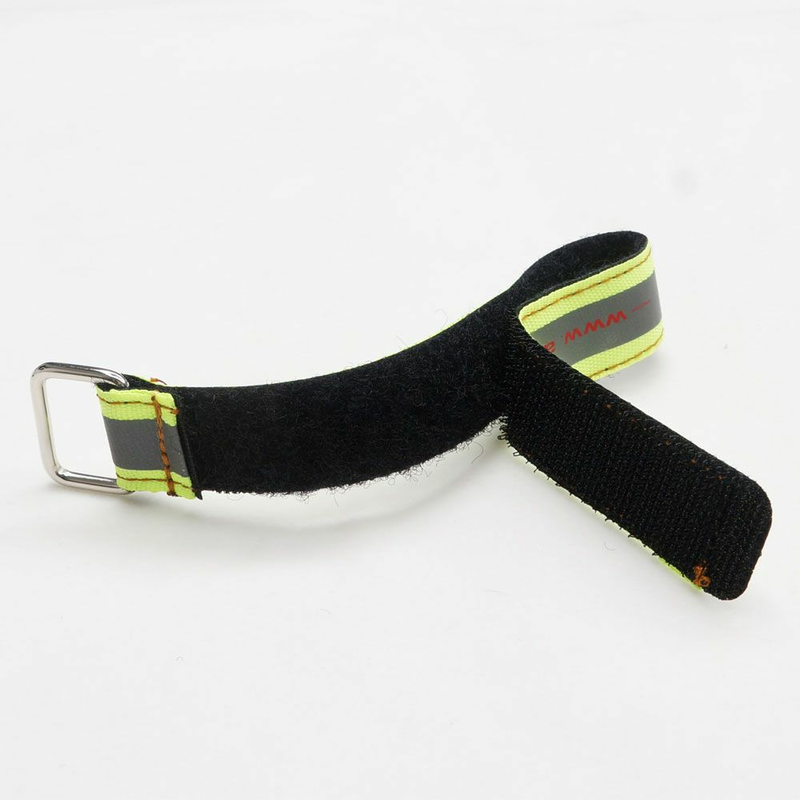 Metal buckles to ensure the strength of the straps, never break. 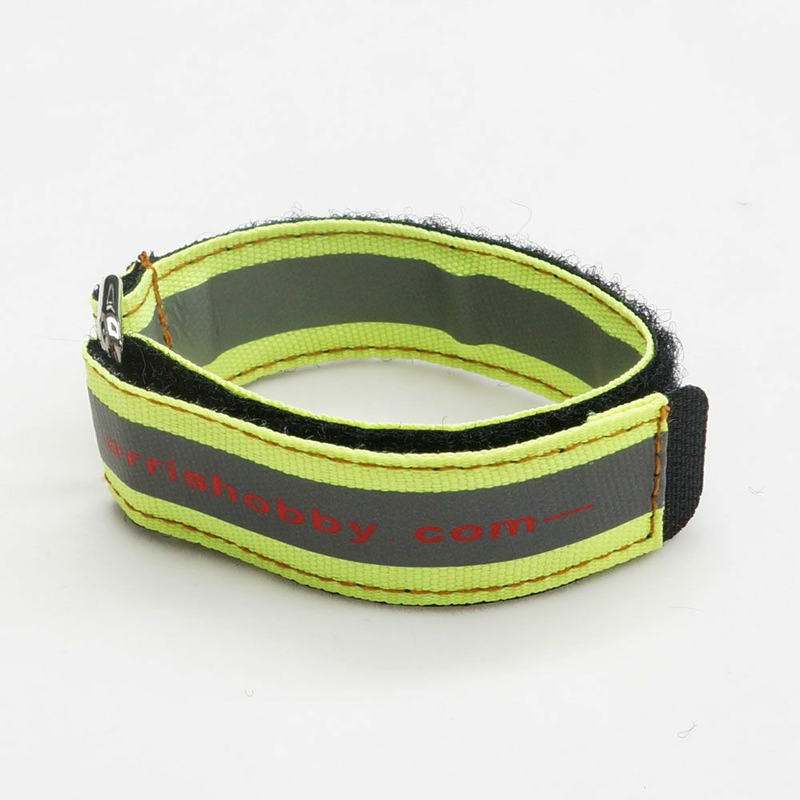 High quality nylon magic bucke base, 3 times the adhesion of ordinary magic buckle.